A simple script for downloading and installing Plex Media Server updates for Linux. Before starting, ensure you have the python-yaml and python-lxml packages installed on your system. Open the sample_config.yml file in your favorite text editor. Read through each of the options and update/change them as needed. Check the output of this command for any errors or warnings related to your configuration. You can also run ./plex_updater.py -h at any time to view additional script options. This will run the updater script automatically every Sunday and Wednesday at 3:00 AM. 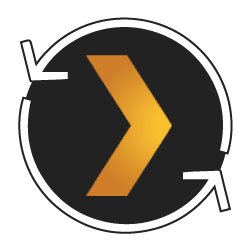 A simple script to update Plex Media Server on Linux systems.